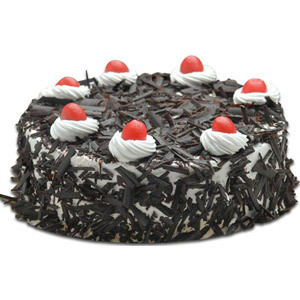 Send 1 Kg Black Forest Cake as sweet surprise at the stroke of the midnight to your loved ones in all cities in India through GiftsAcrossIndia.com. 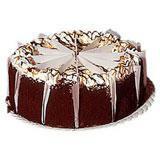 Your dear ones will definitely be pleased to receive this tasty cake. Send this cake with other Gifts across India.